This wine has become increasingly herbaceous with the tannins pushing through the fruit and becoming more aggressive. The wine started off life impressively deep ruby/purple but is now showing some amber at the edge. 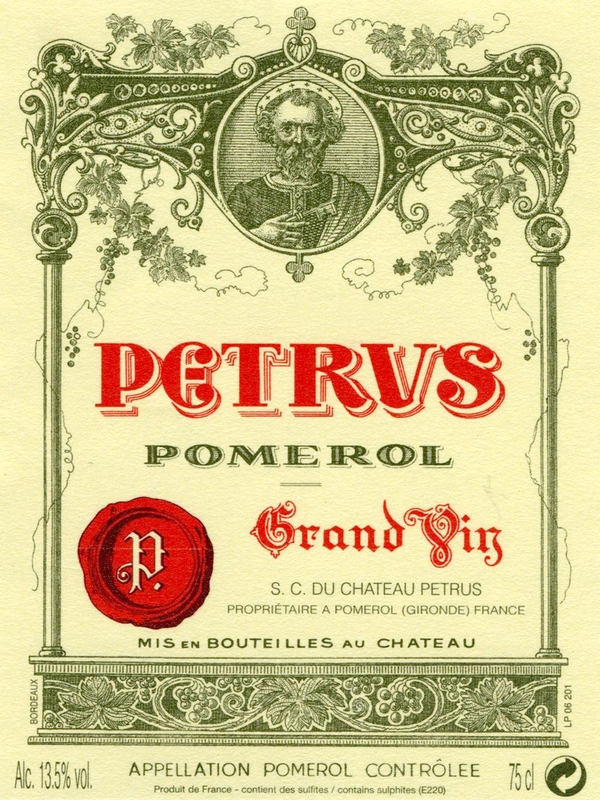 It is a medium-bodied, rather elegant style of Petrus with a distinctive cedary, almost celery component intermixed with a hint of caramel and sweet mulberry and black cherry fruit. It has aged far less evenly than I would have thought and is probably best drunk over the next 8-10 years.